Discussion in 'the Art of Noise' started by lstone15, Mar 8, 2016. Soko is a French singer. Sokolinski was born in Bordeaux, France from a Russian-Polish father and a French-Italian mother. She has used the nickname Soko as long as she can remember. 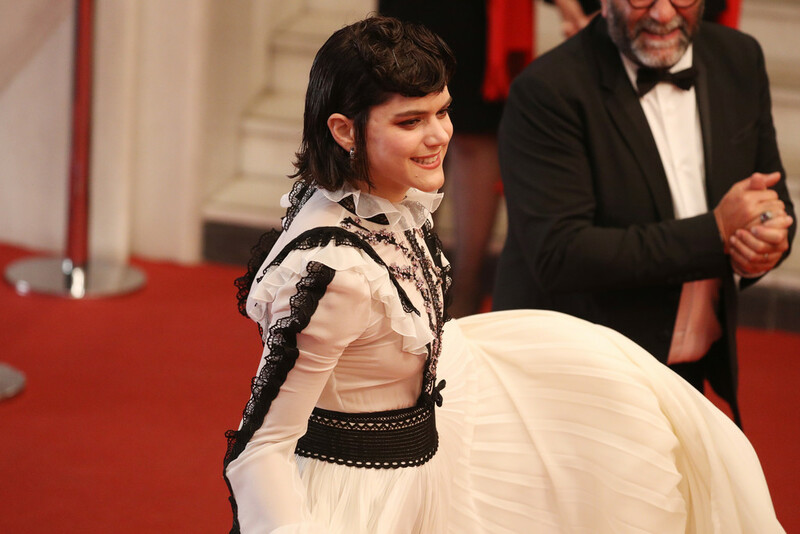 Soko left home at 16, quit school and moved to Paris to start acting class with Eva St Paul where she studied for one year; she then resumed her education at several different schools, but quickly became tired of it and dropped out. She later appeared in several French films and began to write songs. I like really her style of singing, she is very unique and stands out. 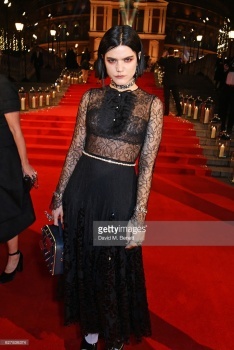 Soko attends the Chanel show as part of the Paris Fashion Week Womenswear Fall/Winter 2016/2017 on March 8, 2016 in Paris, France. Soko attends the Giambattista Valli show as part of the Paris Fashion Week Womenswear Fall/Winter 2016/2017 on March 7, 2016 in Paris, France. 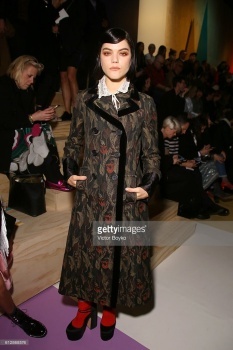 Soko attends the Stella McCartney show as part of the Paris Fashion Week Womenswear Fall/Winter 2016/2017 on March 7, 2016 in Paris, France. Singer Soko attends the Lanvin show as part of the Paris Fashion Week Womenswear Fall/Winter 2016/2017 on March 3, 2016 in Paris, France. Singer-songwriter SoKo attends the Charles Finch and Chanel Pre-Oscar Awards Dinner at Madeo Restaurant on February 27, 2016 in Los Angeles, California. 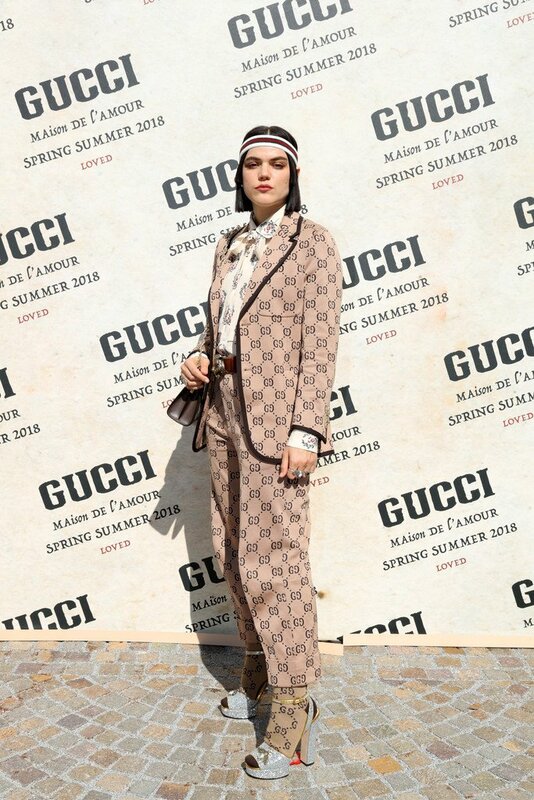 SoKo attends the Giamba show during Milan Fashion Week Fall/Winter 2016/17 on February 26, 2016 in Milan, Italy. Singer/songwriter SoKo attends Stella McCartney Autumn 2016 Presentation at Amoeba Music on January 12, 2016 in Los Angeles, California. Stephanie Sokolinski alias Soko arrives at the Closing Ceremony and 'Sicario'Premiere during the 41st Deauville American Film Festival on September 12, 2015 in Deauville, France. Actress Soko attends the 'The Dancer (La Danseuse)' photocall during the 69th annual Cannes Film Festival at the Palais des Festivals on May 13, 2016 in Cannes, France. 69th annual Cannes Film Festival at the Palais des Festivals on May 13, 2016 in Cannes, France. Actress SoKo attends the 'The Stopover (Voir Du Pays)' photocall during the 69th Annual Cannes Film Festival at the Palais des Festivals on May 18, 2016 in Cannes, France. 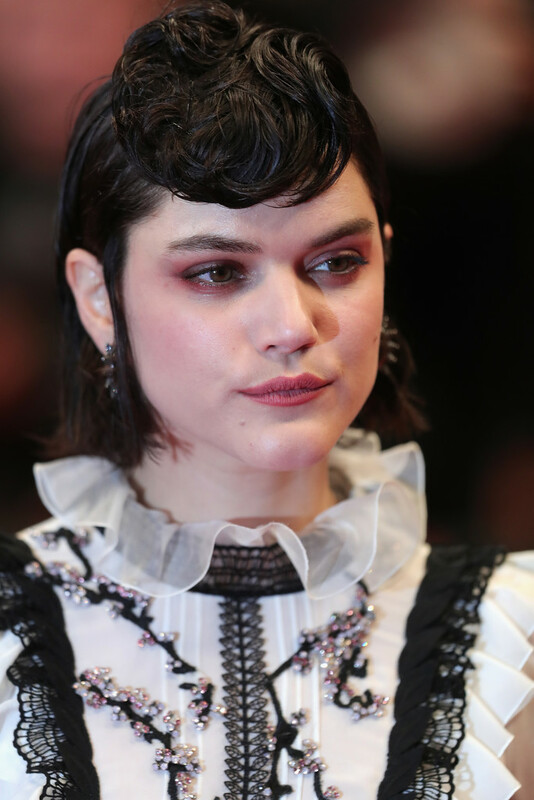 Soko attends the "It's Only The End Of The World (Juste La Fin Du Monde)" Premiere during the 69th annual Cannes Film Festival at the Palais des Festivals on May 19, 2016 in Cannes, France.